She is a physical anthropologist with expertisein isotopic analysis for palaeodiet, funerary archaeology and forensic anthropology. She has a BA in Classic Archaeology from Copenhagen University anda Masters in Human Osteology and Palaeopathology from Bradford University. She did her doctoral and postdoctoral research at the Laboratory of Biological Anthropology, the Department of Forensic Medicine at the University of Copenhagen. 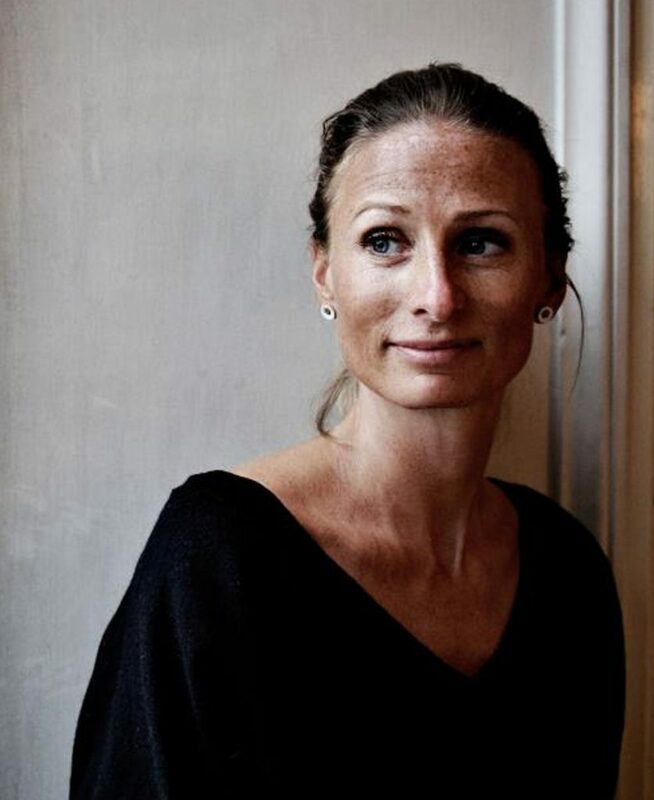 In between her doctoral and postdoctoral research she has been a lecturer in Forensic Anthropology at Bournemouth University and head of the anthropological analyses conducted for the Museum of Copenhagen in connection to the establishment of a new Metro city. In her carrier she has worked on skeletal remains from the Roman period up to modern times. She has been involved in archaeological excavations from South America to the Middle East and as forensic anthropologist she has been deployed by the Danish National Police and the Danish Foreign Ministry working on national and international assignments. In her latest research she focuson the Industrial periodin Denmark where she combines palaeopathology and palaeodiet using stable isotope analysis.